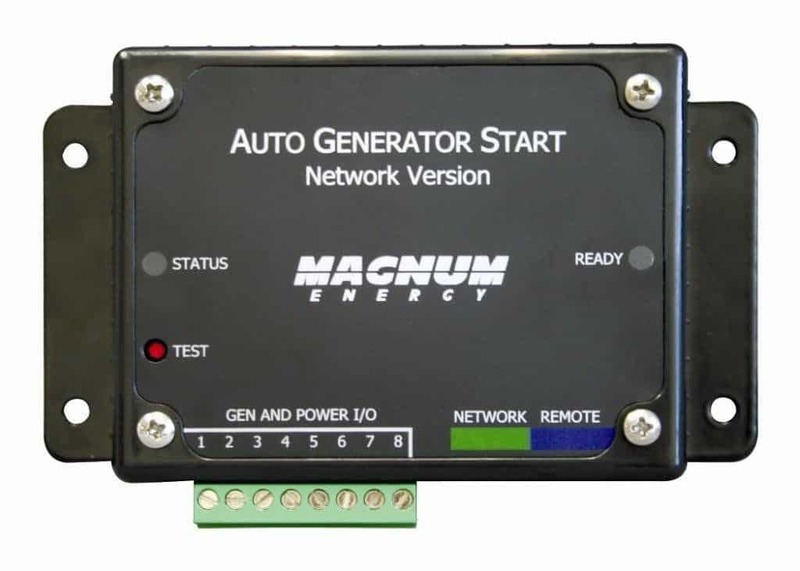 The ME-RTR, or "router" provides parallel capability for the MS-PAE Series inverters and includes many of the same features as the ME-ARC advanced remote control. The ME-RTR is required to parallel Magnum MS-PAE or MS-PE inverter chargers. 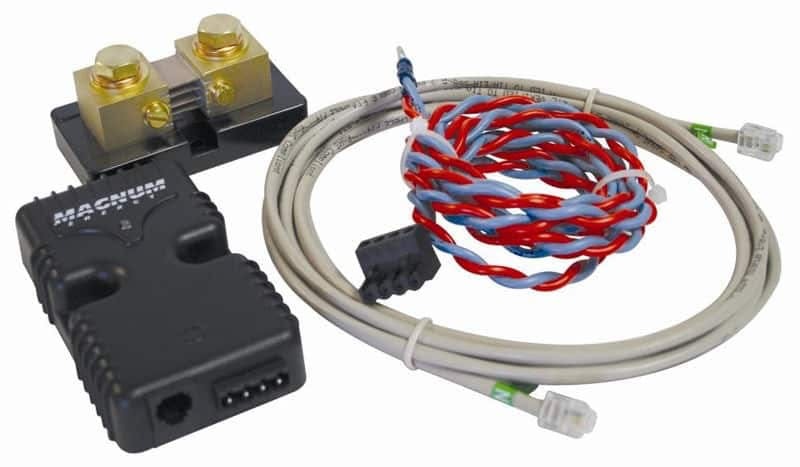 The router is designed with a user-friendly LCD display and rotary SELECT knob that allows all connected MS-PAE series inverter/chargers to be programmed in sync without the need to program each inverter separately. The router can accommodate up to four MS-PAE or MS-PE inverter/chargers in parallel, two AGS modules, six BMKs, and one remote control. The router comes with four 6 ft. CAT 5 cables for parallel stacking that are required for installation. 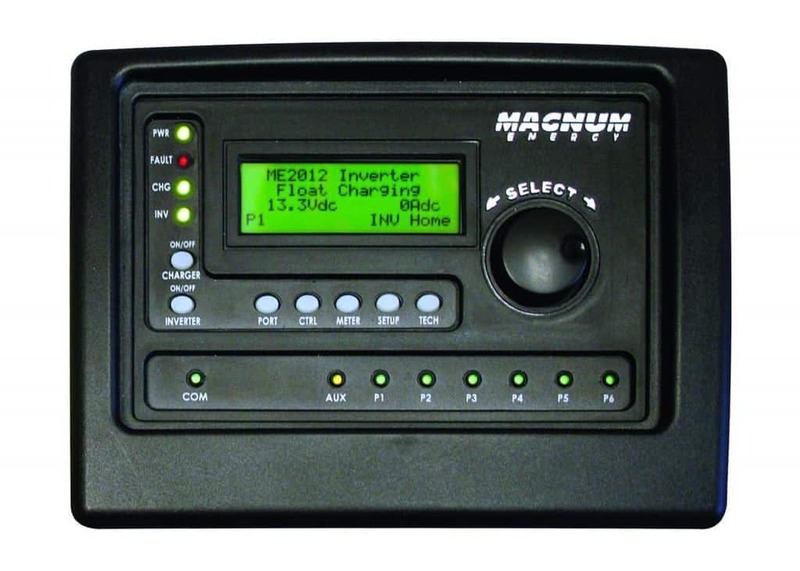 The ME-ARTR Router includes advanced features including menus for the PT-100 charge controller.